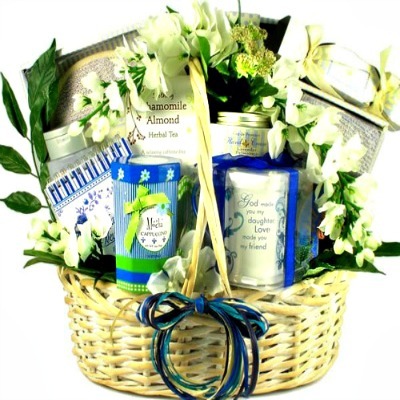 How sweet is this gift basket for daughters? 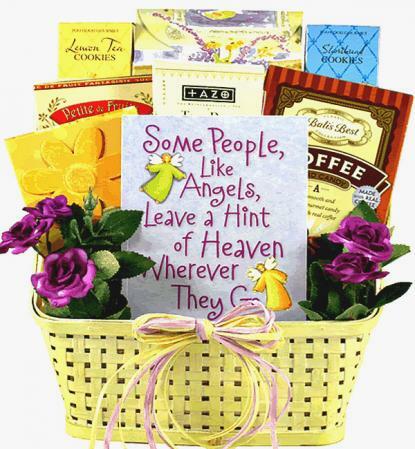 It will touch her heart and show her just how much she means to you. 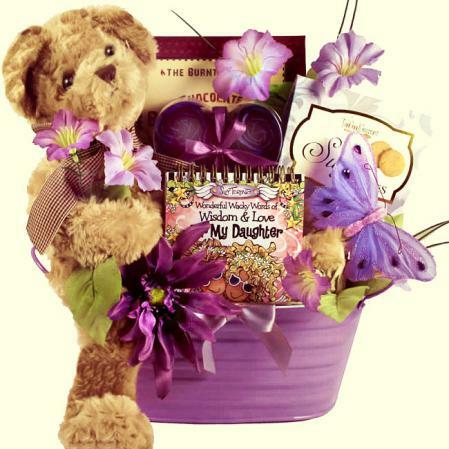 This adorable gift basket for daughters features a very special plush teddy bear, a gift book for Daughters, pampering spa gifts and gourmet goodies, all in one! 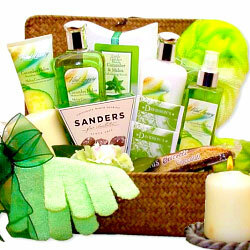 She will love this gift and your thoughtfulness! 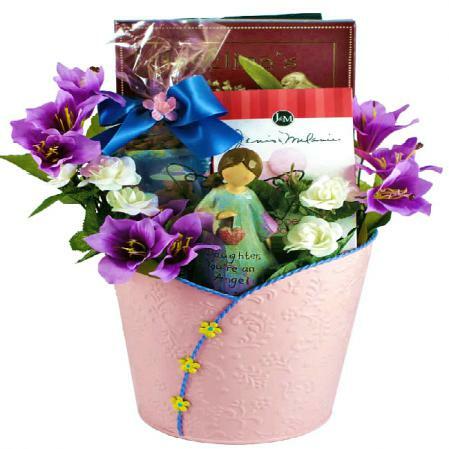 Gift Book "Wonderful Wacky Words of Wisdom and Love for My Daughter"